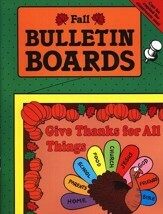 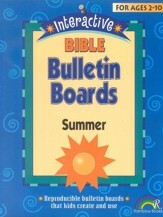 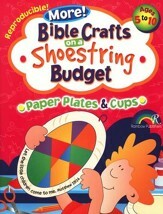 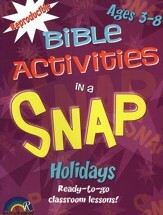 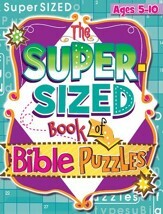 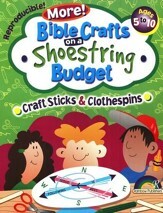 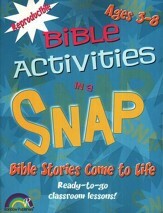 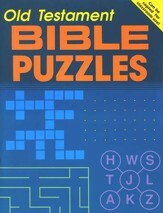 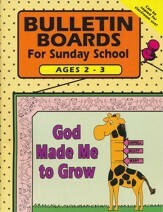 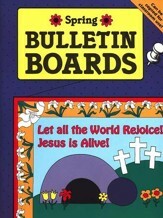 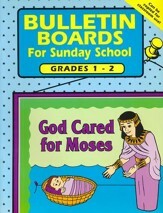 Enjoy having dozens of reproducible Bible Activities for kids and reproducible Bible Crafts for Children. 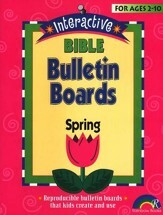 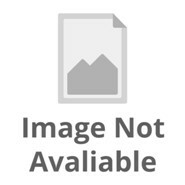 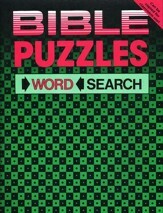 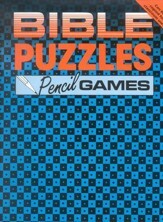 These age-graded reproducible books contain fast and easy Bible activities that come with a materials list, step-by-step instructions, reproducible patterns, a memory verse and even what to say. 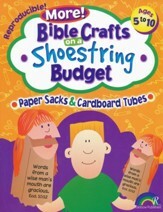 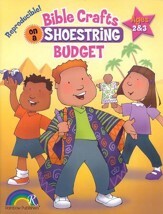 Get new ideas for Sunday school, children’s church, homeschool, or VBS.